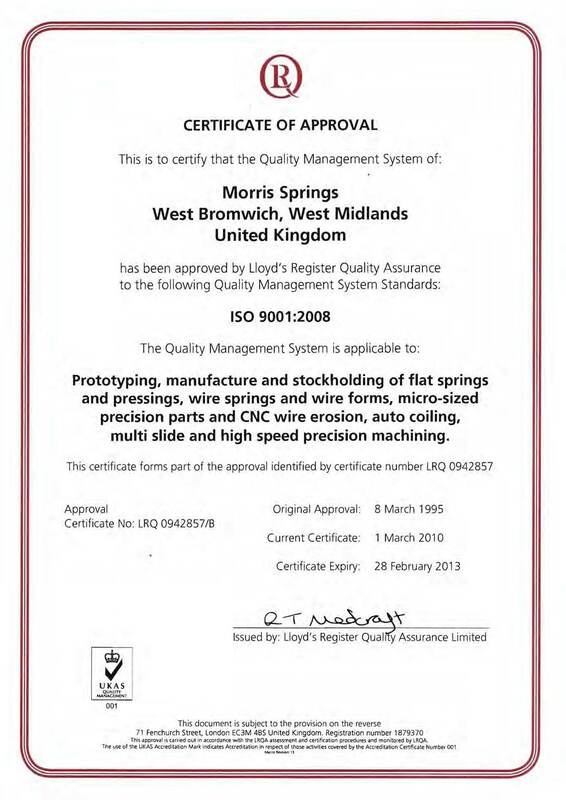 Morris Springs are recognised by the Lloyds Quality Register and hold the BS EN ISO 9001:2008 Certificate. 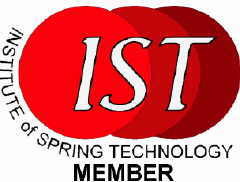 To downlaod a copy of the certificate in Adobe Acrobat pdf format please right click on the link below and save target as. If you left click you can view the certificate in Adobe Acrobat or your web browser dependant on your settings. This will then give you a copy of for your records.